← ACA allows the sale of health insurance across state lines–so what’s the problem? Those of you who were the earliest HCVets knew Rob on the old Delphi website for HCVets as Rob1956. That’s where I met him. 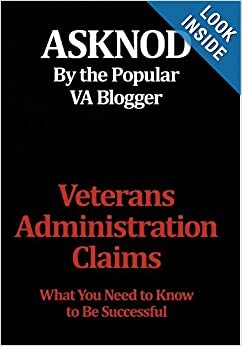 I had just won my own VA claim and wanted to share and help others attain it. I made many friends whom I hold dear to this day. 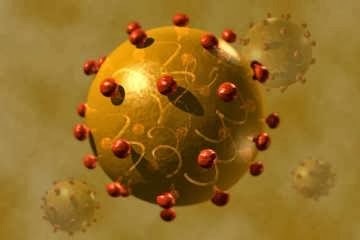 Unfortunately, they were falling like flies from the Hepatitis with no cure in sight back in 2008. Rob, although he had contracted it later than me, was far more advanced towards cirrhosis. That didn’t daunt me in the least. We set to and before you knew it, I had him a shiny new rating within a year or two. We spent a while “fixing” it so he could get to 100%. I never expected he would pass in this new era of cures. At worst, I figured he’d draw a winning lotto ticket for a new liver. I suspect he ran afoul of the cigarette police. The transplant rule has always been that you couldn’t be actively poisoning yourself with pot, tobacco or booze and expect equitable treatment. Heavy drugs were, of course, right out. Rob punched out August 14th and headed for new pastures. I generally get a tear in my eye when my fellow HCVets move on, but Rob had a much different ethos. His idea of perfection was the absolute .45 ACP. He spent more on this pastime than any other occupation. This is no more than a minor setback for him wherever he is. Rob will remain the one and only Vet I was forced to get a Buddy letter for from his ex-wife. Surprisingly, she was very receptive to the idea in spite of their mutual animosity. It was the singular piece of evidence that carried the day. They were married when he did his “advanced training” at the Balboa Naval Hospital in San Diego back in 1975 and she was witness to him coming home from work in bloodstained whites. Let us pray in the future that the majority of the old Delphi crew succumb to old age rather than the retarded effects of Hepatitis C secondaries. Thank you for your selfless service to America, Rob. We won’t easily forget you. 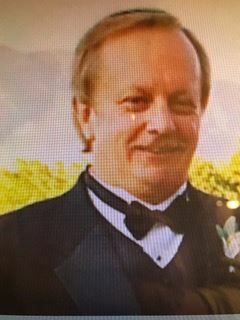 This entry was posted in HCV Epidemiology, HCV Risks (documented), Milestones and tagged ASKNOD BOOK, asknod.org, asknod@wordpress.com, Disabled Veteran, DIY vA Claims, Hapatitis C Milestones-Robert Lynn Davis, HCV, HCV Health Tips, HCV Veterans, HCVETS, Help with vA Claims, Help with vA HCV Claims., Helping Veterans, Jetguns, Korean War Vets Help, Service Connection, VA claims, VA HCV Claims Help, Veterans Benefits, Veterans claims help, Vietnam Veterans Claims Help.. Bookmark the permalink.